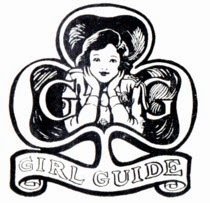 SO many of the Girl Guide programs I write for modern girls and young women are not that different to the programs my predecessors would have written for their charges. This particular activity is straight from the UK edition of the 1956 leader's handbook, The Girl Guide Omnibus Book of Ideas and there's little I've done to change it. 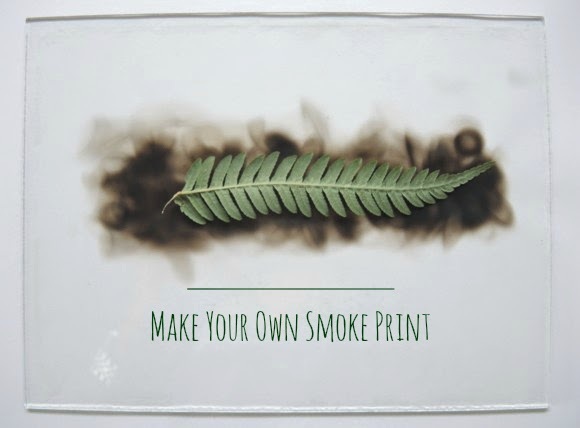 What a smoke print of leaves offers is a chance to observe nature and instruct young nature lovers on the careful removal of specimens from urban bushland (not National Parks) or gardens and parks. I usually set a particular challenge for the Guides, like finding three different kinds of ferns, or finding particular shapes of leaves - one round, one thin and long and one that looks like the Girl Guide trefoil. 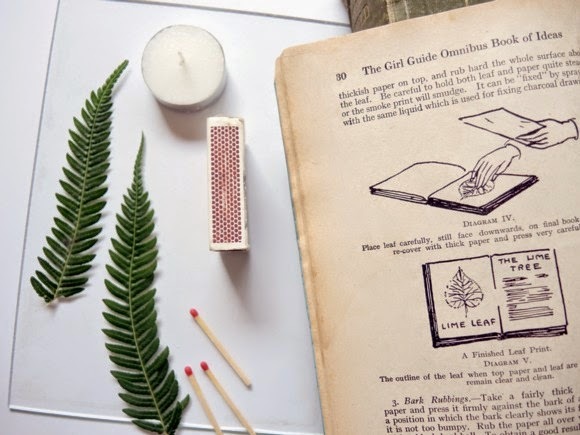 The making of the smoke print also offers chance to light a match and hold it to a candle - a skill so few girls I instruct have when they start Guides - and to be deliberate and patient, which can be a challenge for some. It's also a chance to fail, for things not to turn out quite as you expect but to love them just the same. Nature is unpredictable and this is an activity with results that will vary. Enjoying what you learned and sharing what worked is part of the journey. "Choose leaves of distinctive shape, not too stiff and not too large. Put down the glass on a perfectly flat surface, smoked side uppermost. 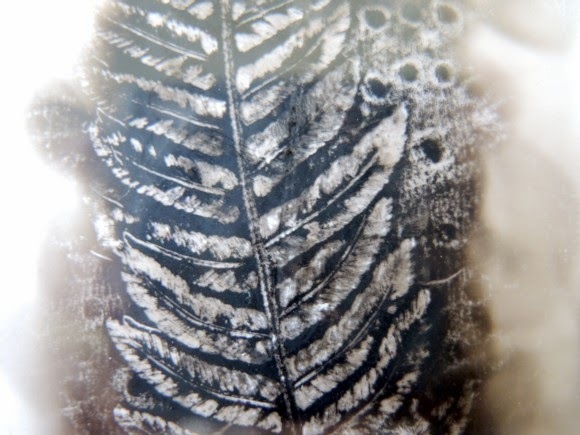 Place the leaf on the smoked glass face down and hold it in position until you have placed over it a piece of thickish paper. 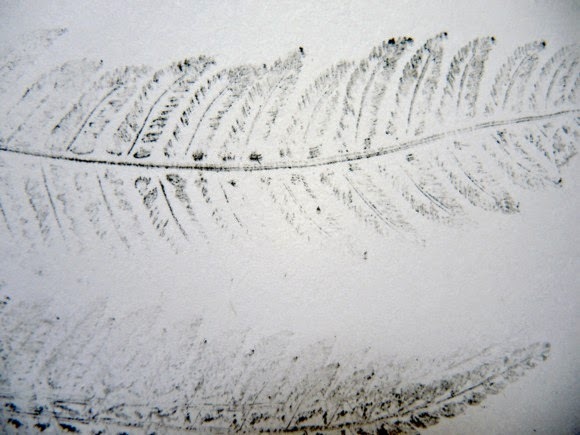 Then press hard on the paper, rubbing thoroughly the surface immediately above the leaf. 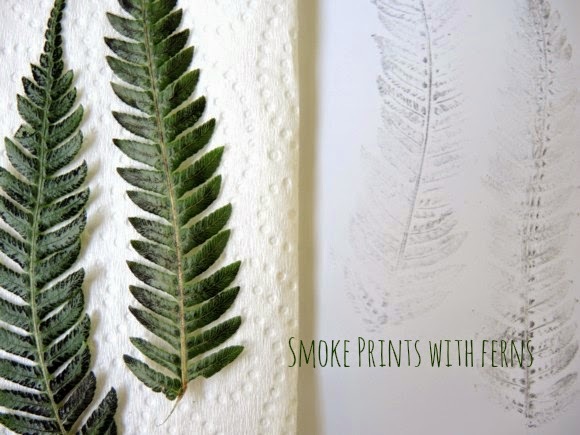 Remove paper and leaf, then place the leaf carefully, blackened side downwards, on the piece of white paper ready to receive the smoke print. Place a piece of thickish paper on top, and rub hard the whole surface above the leaf. Be careful to hold both leaf and paper quite steady, or the smoke print will smudge. 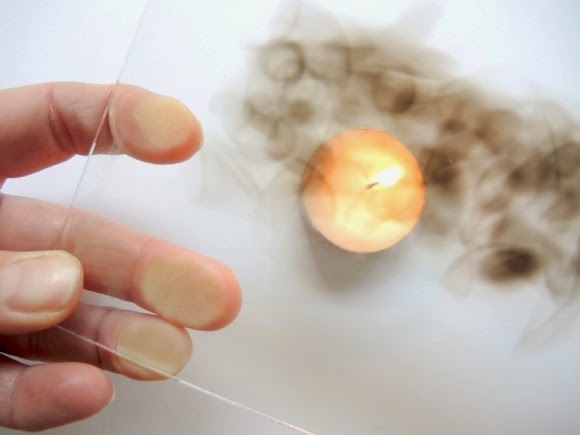 It can be 'fixed' by spraying with the same liquid which is used to fix charcoal drawings." The omission above is how to 'smoke' the glass. Light the candle and let it burn a moment. A newly lit candle won't work quite so well. Hold the glass above the candle and move it down over the flame until you find the point where it produces the best coverage of 'smoke'. I found tilting the glass just a little helped with the blackening. I also found a soup spoon rubbed very gently over the thick, or kitchen, paper helped even out the print. Block or lino printmakers will be familiar with this technique.